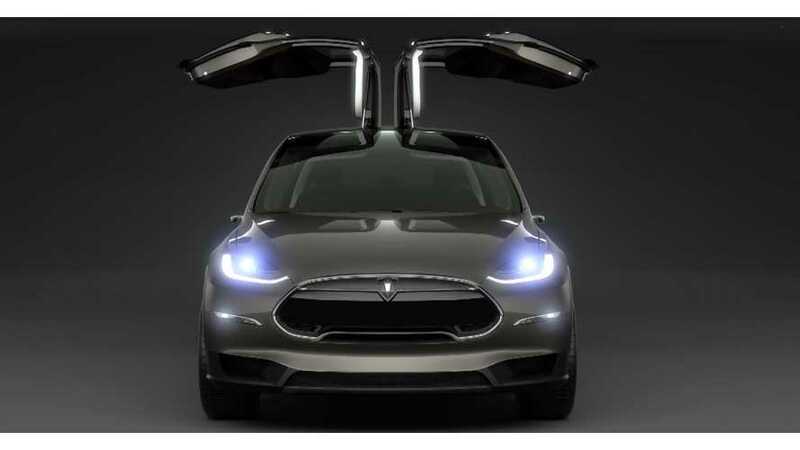 Are Falcon Doors Holding Up The Tesla Model X? What was late 2014 is now Spring of 2015. "Tesla Motor's next electric car, a gull-winged crossover, is delayed and its development is driving up research costs, but CEO Elon Musk says it's only because his team is trying to make sure they get it right." "The Model X is requiring some "creative problem solving," especially with its upward-opening rear doors, Musk told investors..."
"He says Tesla wants to make sure the doors provide real utility -- and are not just viewed as a gimmick." "We're really trying to make an amazing car and very importantly, to have a car...where the production version is better than the prototype." "It's quite a difficult sealing problem to really get it right." If it's still difficult this late in the game, then perhaps Tesla should abandon those doors? 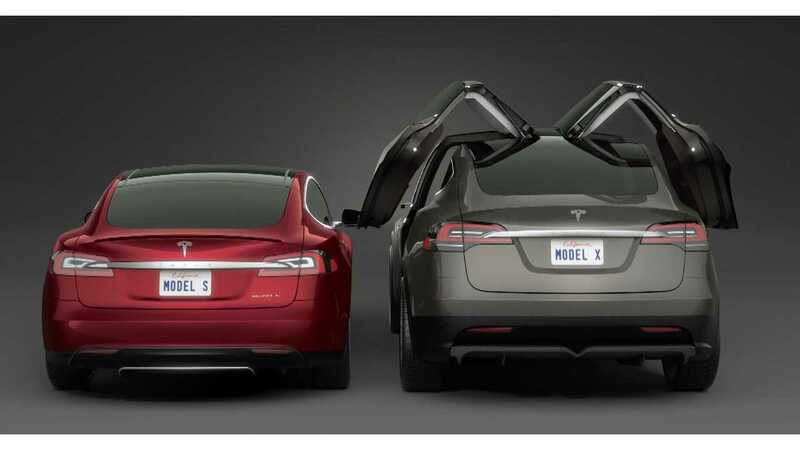 Though flashy, the general consensus seems to be that the Model X needs to lose those falcon doors in production trim. Complaints over how to mount bike/ski racks or luggage carriers abound. Then there's the issue with opening them in confined spaces and concerns over the costs of motorizing the doors. If the falcon doors are indeed the hold up, then most potential Model X buyers will be okay with Tesla switching to a conventional door design. 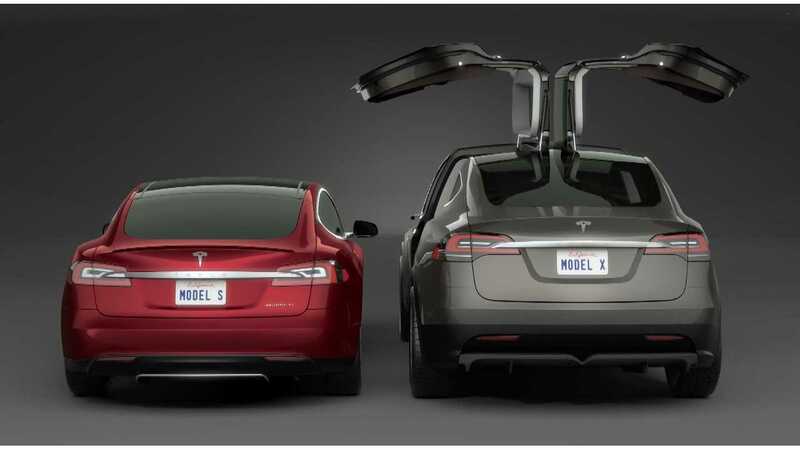 Personally, the falcon doors would cross the Model X off my dream-to-own list. What's your take on the falcon doors? Must-have feature? Overly complicated element purely there for design? Ruins the versatility of the Model X?